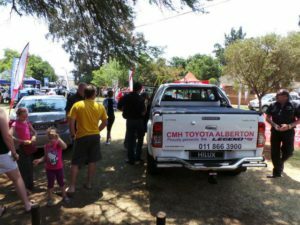 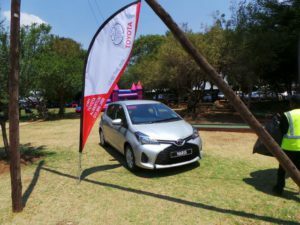 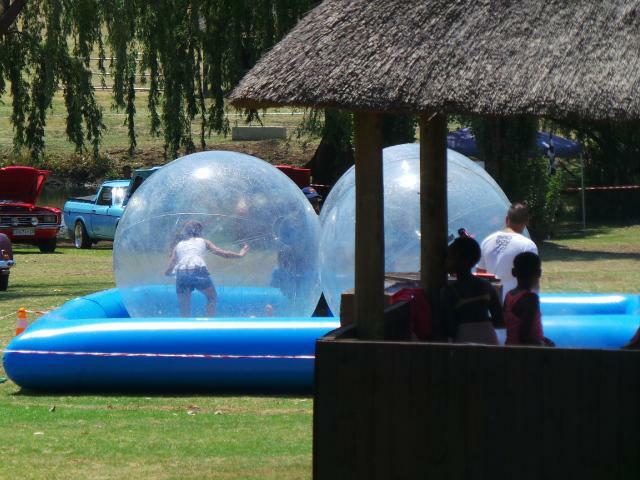 CMH Toyota Alberton had some fun by displaying at Rietvlei Zoo Farm where customers could view and also demo the vehicles on display, from new to used vehicles, from Toyota Hilux to the new Toyota Yaris. Rietvlei Zoo Farm is on the doorstep of Alberton and is one of those little-known nature gems near Johannesburg, where the whole family can enjoy a day out on a beautiful large, tranquil farm with plenty to keep the children happy and enough space for those who want to have a quiet break in nature away from the busy city life. 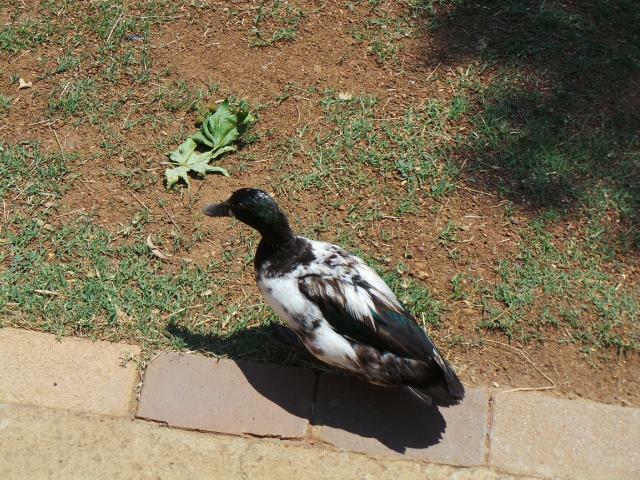 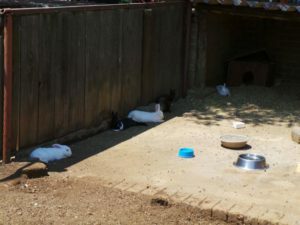 The Rietvlei Zoo Farm has been owned and managed by the Johannesburg Zoo for over 50 years and is used to provide breeding, research and auction facilities just to name a few. 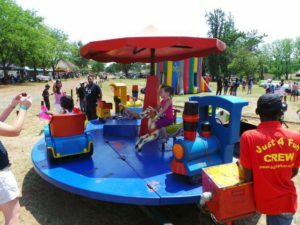 The grassy picnic areas where truly enjoyed by everyone surrounded by large willow oak trees and beautiful green gardens, where they could just relax and enjoy the sunshine. 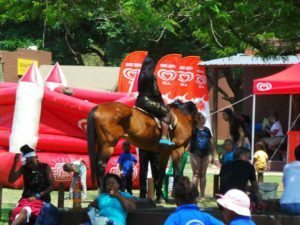 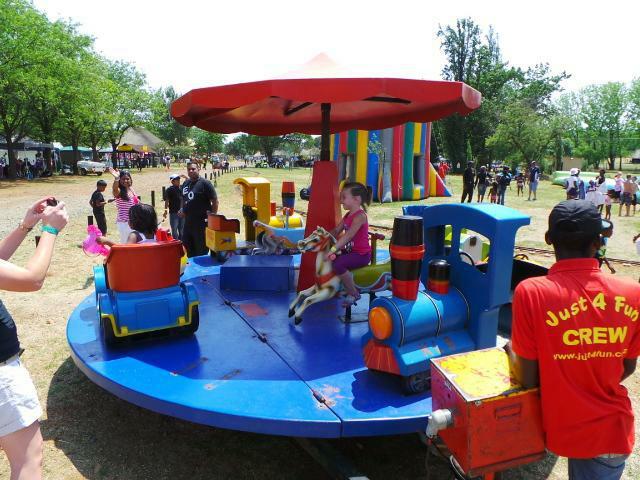 A lot of activities for that day included feeding the farmyard animals by purchasing veggie packs, enjoying the bird aviary and taking the carnival fun rides, pony and tractor cart rides. 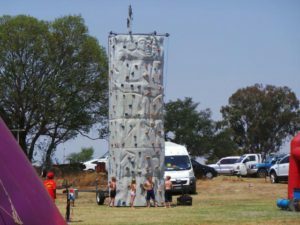 Cyclists also enjoyed the day by riding the safe, scenic course which were catered for all, from fun riders to serious mountain bikers. 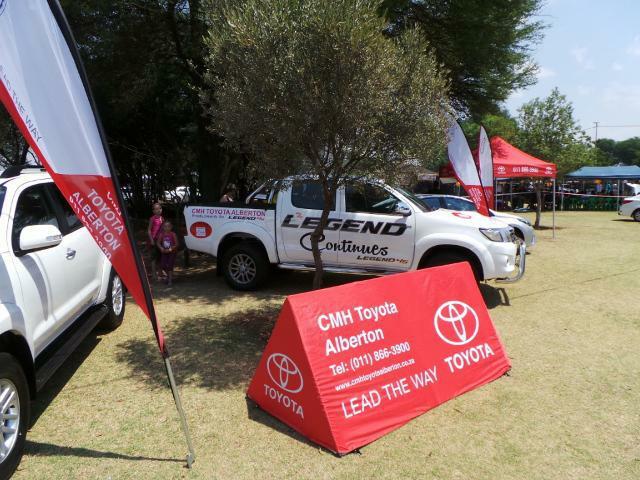 CMH Toyota Alberton and Automark will be sure to visit Rietvlei Zoo farm again to display their specials and let customers take test drives to see which vehicle really meets their needs. 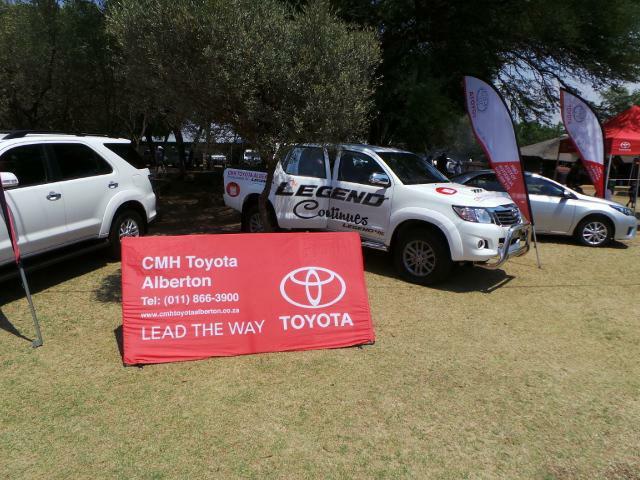 For more information on our current great deals and specials on offer for new or used vehicles, be sure to pop in at CMH Toyota Alberton & Automark so that one of our professional sales executives can assist you.